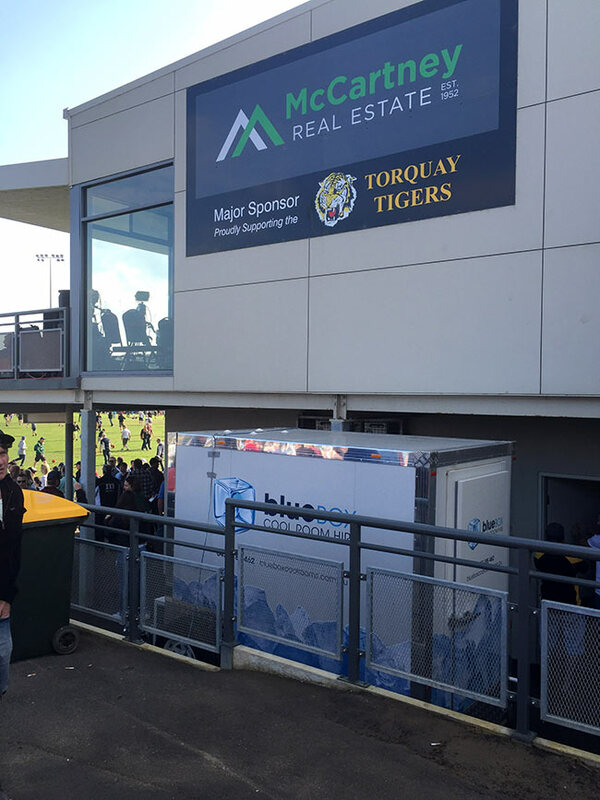 As a sponsor of the Torquay Tigers and former Junior Coach I always have a keen interest in how the Torquay Tigers are travelling. 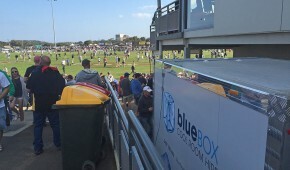 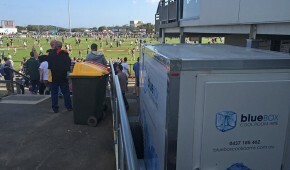 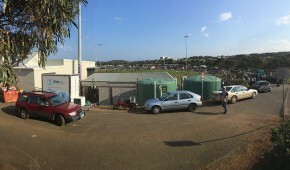 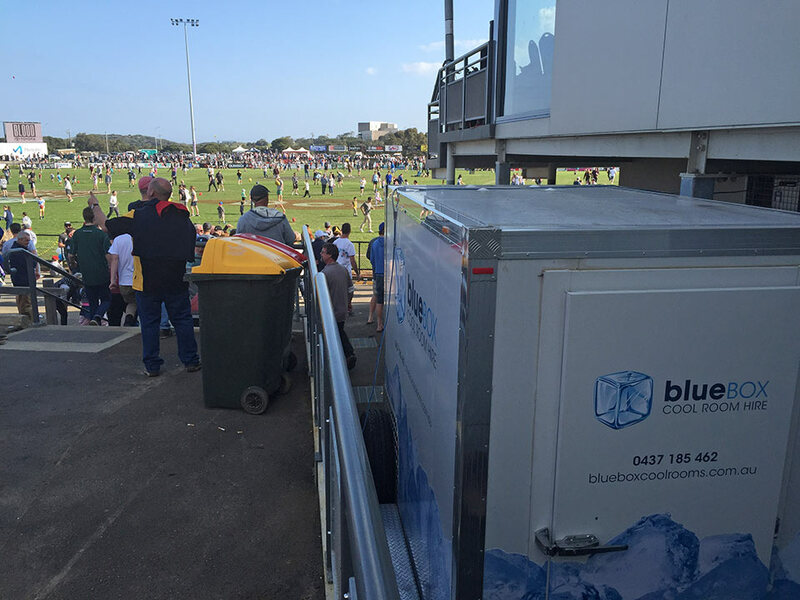 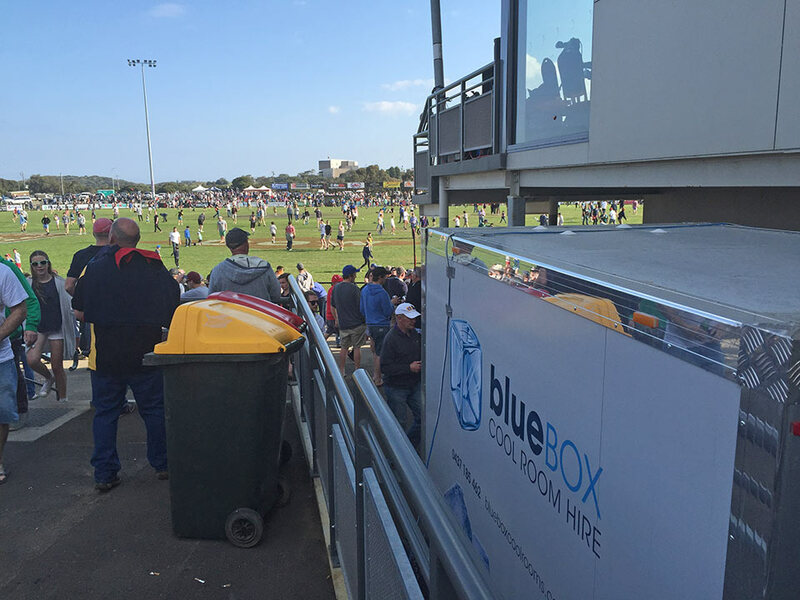 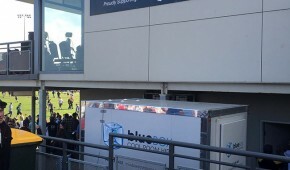 Torquay is nearly always involved in the Bellarine Grand Final in some way whether through a team participating of with the final held at the popular Spring Creek Reserve. 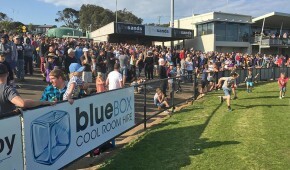 This year (2015) the weather was exceptional and so was the crowd turn out. 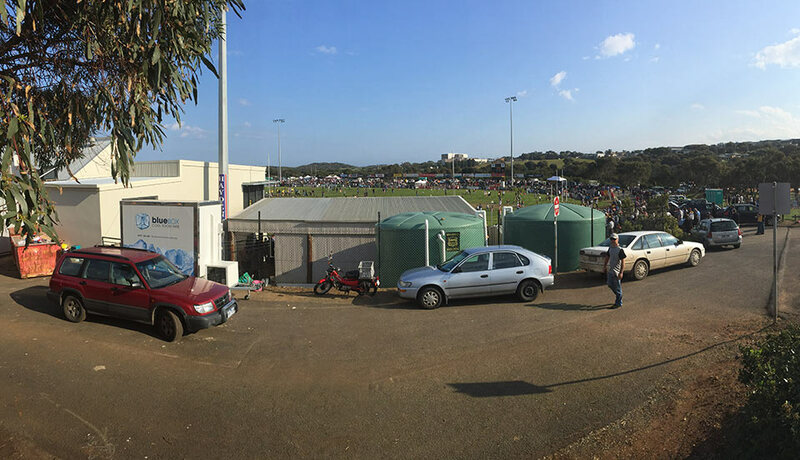 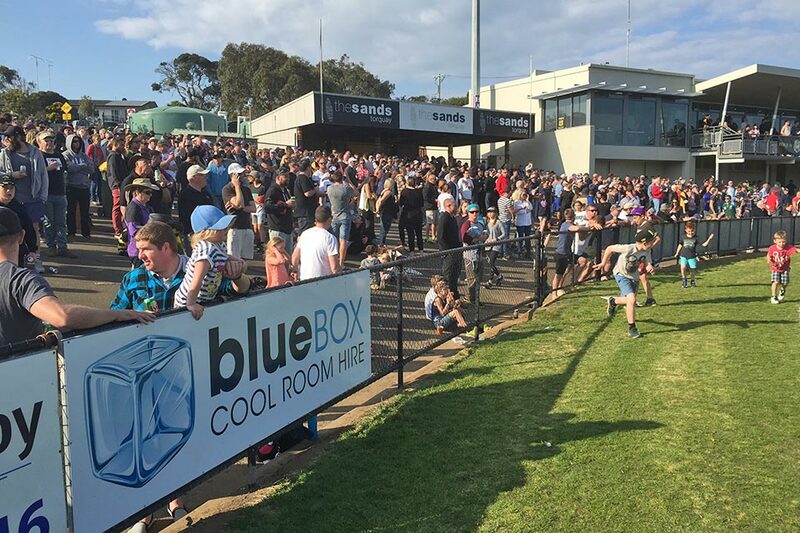 It was estimated 10,000 plus spectators turned up to watch the Torquay Tigers take on the Geelong Amateurs.